Viable fusion may be just around the corner, powered on by immensely powerful lasers. Even better, a newly technique requires no radioactive fuel and produces no toxic or radioactive waste. 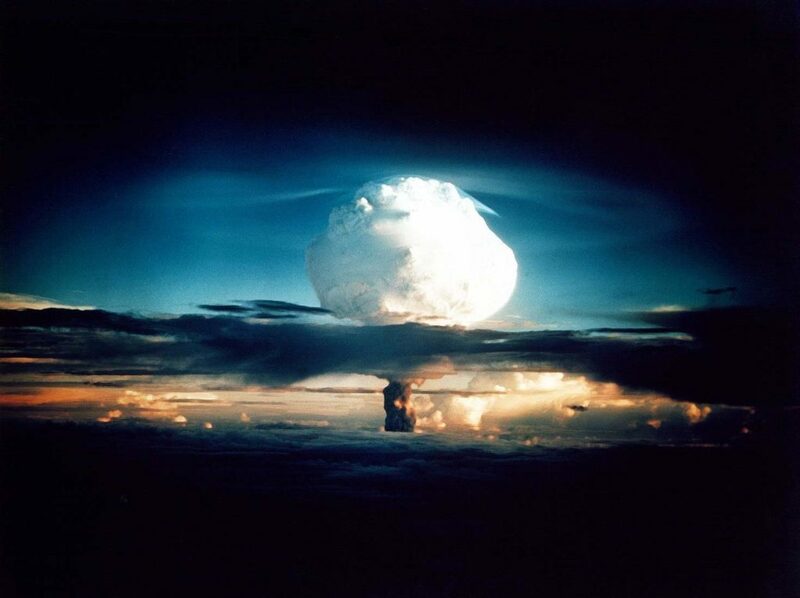 The hydrogen bomb is the only man-made device to date that successfully maintained fusion. Image credits National Nuclear Security Administration / Nevada Site Office. Back in the 1970s, Hora predicted that this fusion reaction should be feasible without the need for thermal equilibrium, i.e. in temperature conditions we can actually reach and maintain. We had nowhere near the technological basis needed to prove his theory back then, however. Why not blast it with a laser? Image credits Hora et al., 2017, Lasers and Particles. The dramatic advances we’ve made in laser technology over the last few decades are making the two-laser approach to the reaction Hora developed back then tangibly possible today. 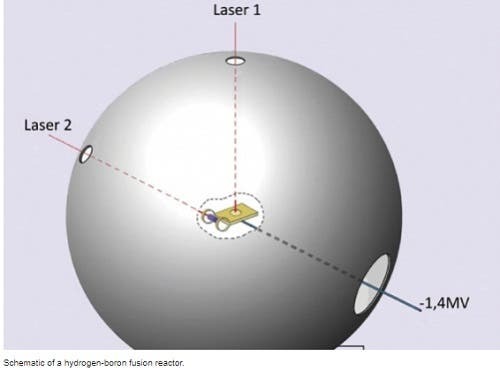 Working together with 10 colleagues spread over six countries of the globe, Hora created a roadmap for the development of hydrogen-boron fusion based on his design. The document takes into account recent breakthroughs and points to the areas we still have to work on developing a functional reactor. The patent to the process belongs to HB11 Energy, an Australian-based spin-off company, which means it’s not open for everyone to experiment.